I love tomatoes! As a child I often ate tomatoes as a fruit; the same way in which you would eat an apple. It has always been one of my favourite foods and I eat them almost daily. My son, who will be 21 soon, was very sick after he was born. He was in intensive care for eleven days after his birth. I will never ever forget that my Mother cooked tomato soup on the day I could finally take him home. She also made garlic croutons in the oven with the soup. It is one of my most memorable lunches and I will always treasure that memory. 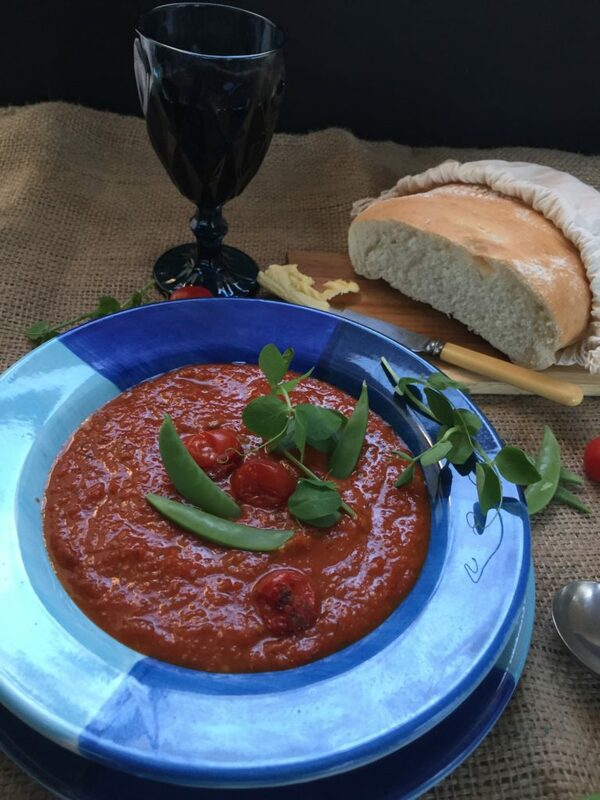 I have posted lots of tomato soup recipes in the past, herby tomato soup with frikadelle, curried lentil and tomato soup and many more! 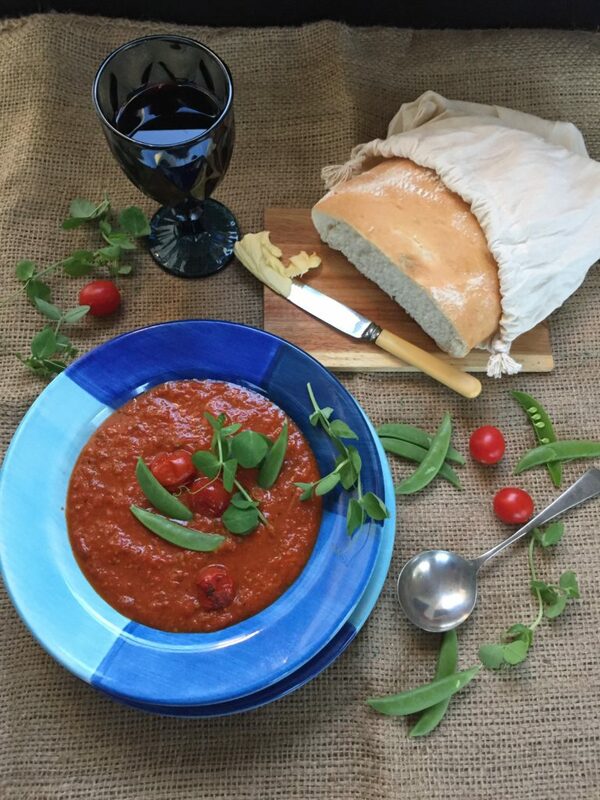 One of my favourite soups is definitely this herby seafood and tomato soup. 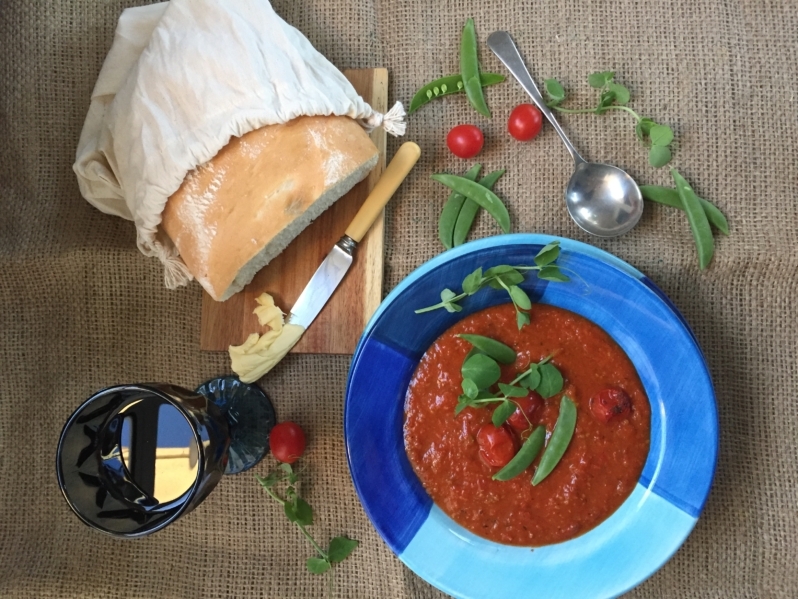 This roasted tomato soup is quick and easy to make. The peas and pea shoots add wonderful crunch and flavor to the soup ~ you must of course be a lover of peas! Pea shoots, leaves of the pea plant, are in season now and an ingredient I love at the moment. 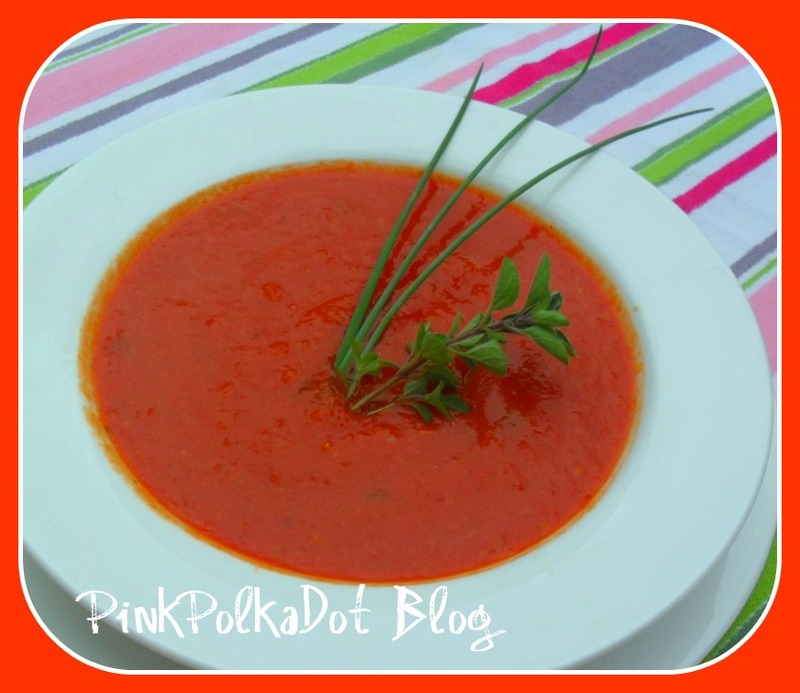 I use them in salads, sprinkle them on my breakfast eggs and they are lovely in this roasted tomato soup. Pea shoots not only taste delicious but they are beautiful and enhance the appearance of any dish. Remember to have fun in the kitchen and experiment! If you make this recipe, please provide me with some feedback and on how you added your own spin! 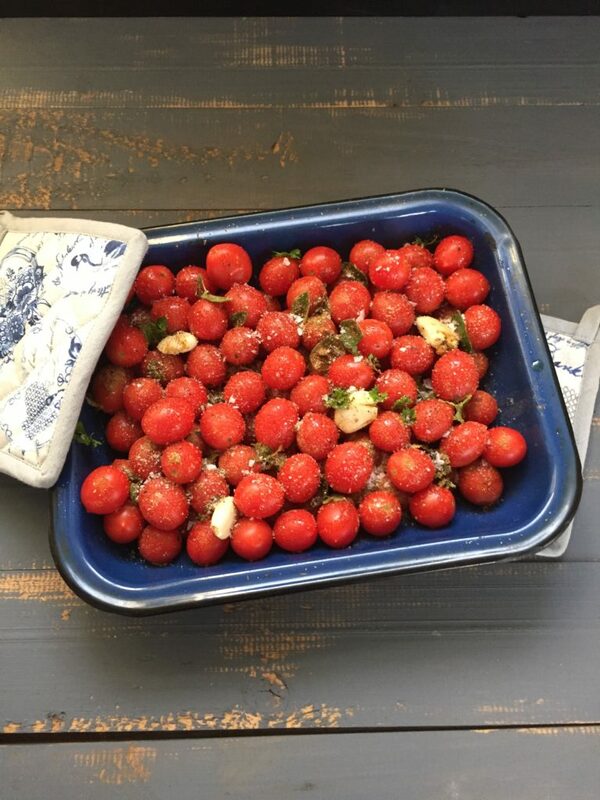 Place the tomatoes into a roasting pan and add the garlic, sugar, spices and herbs. Season with salt and black pepper and drizzle the olive oil over. 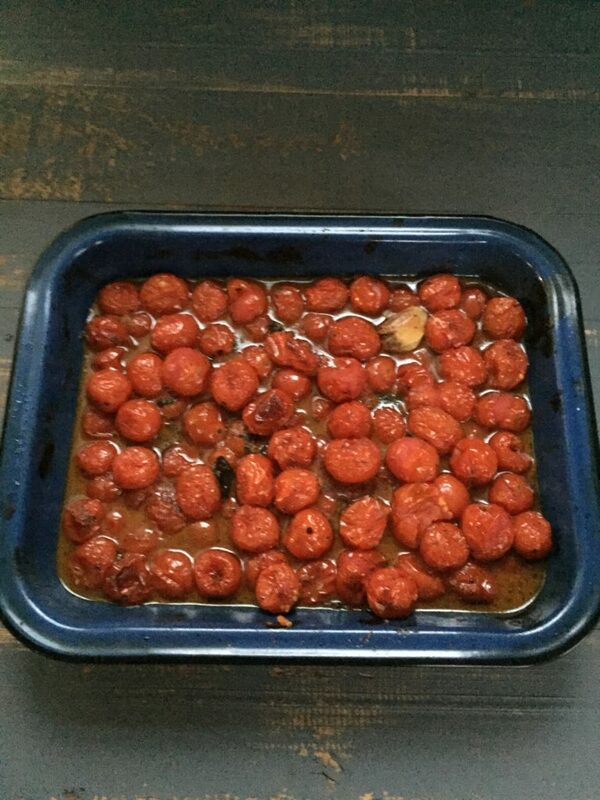 Place in the oven and roast for 15 minutes. Stir and roast for another 15 minutes. Remove from the oven and cool slightly. (Keep a few of the roasted tomatoes for garnishing) Place the rest of the tomato mixture in a liquidizer and blend until smooth. Return to the roasting pan and add the vegetable stock. Place back into the oven and cook again for 15 minutes. Ladle into serving bowls and garnish with fresh sugar snap peas and pea shoots. 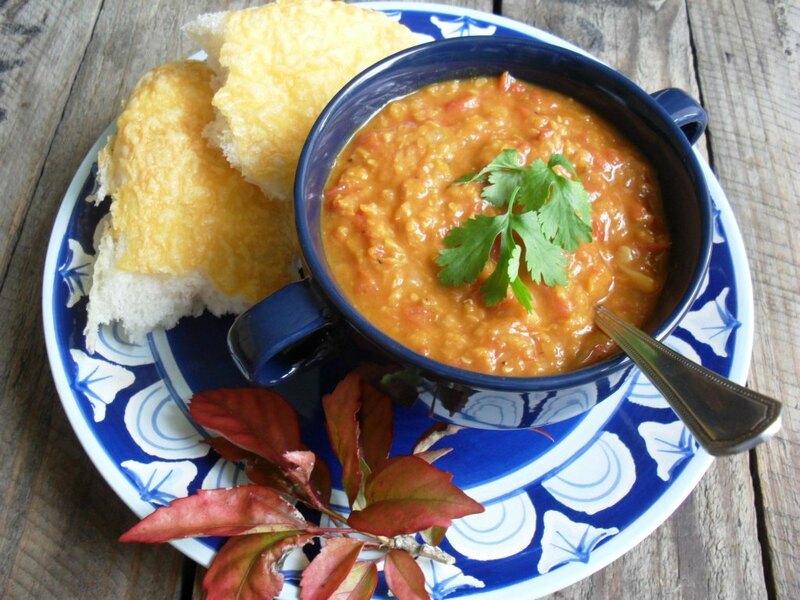 This is a wonderful tasty soup and taste even better if you leave it for 24 hours for the flavours to mature, before you reheat and serve. Thanks, Usha! 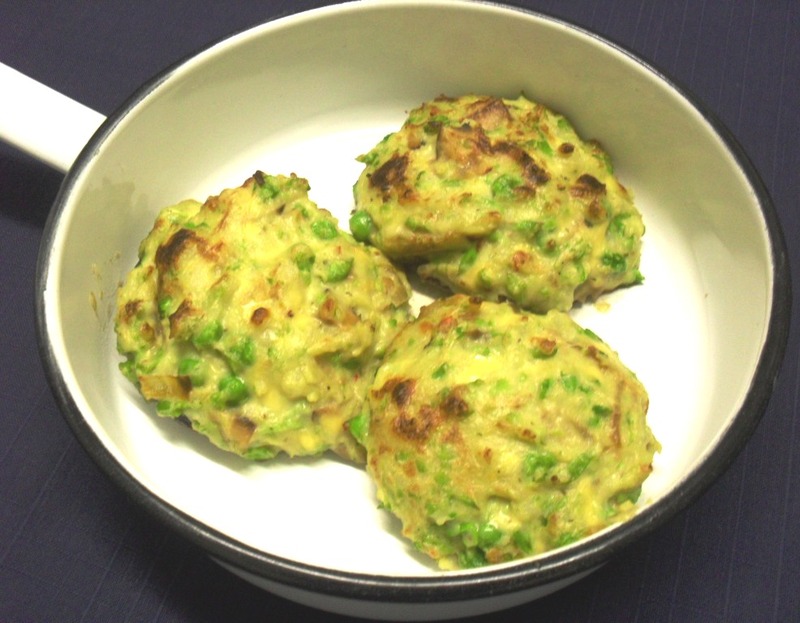 It is really nice and the peas add nice crunch! This soup looks so tasty! I m also a big fan of tomato soup. I also love how easy it looks to make this. Thanks for sharing! 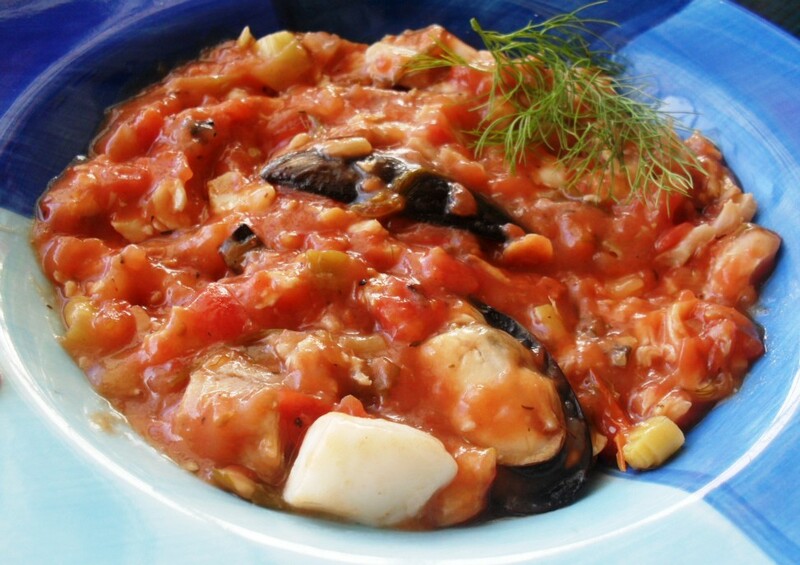 It is very tasty and so simple to prepare!